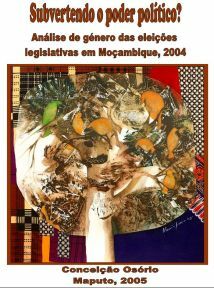 The legislative elections held towards the end of 2004 were a result of the introduction of a democratic system in Mozambique. The multi-party context did not only widen voters’ choices in the election of executive and legislative powers, but also created new and diverse possibilities for citizens’ political participation. Democracy in itself permits the multiplication and diversification of choices and of political inclusion. Democracy is therefore crucial for the introduction of a new range of problems into the political debate, guaranteeing plurality and a diversity of voices and ways of thinking.